Many travellers are looking for the best options of travelling between Split and Dubrovnik. One of the easiest and the most comfortable options is taking a catamaran between these two ports. This kind of service is available starting from April until the end of October each year. Catamarans on this route stop on several Dalmatian islands (Brac, Hvar, Korcula, Mljet) along the way and the sailing time between Split and Dubrovnik is around 4 hours. Note that there are no car ferries between Split and Dubrovnik. Kapetan Luka is a private company that offers catamaran service between the ports of Dubrovnik and Split. 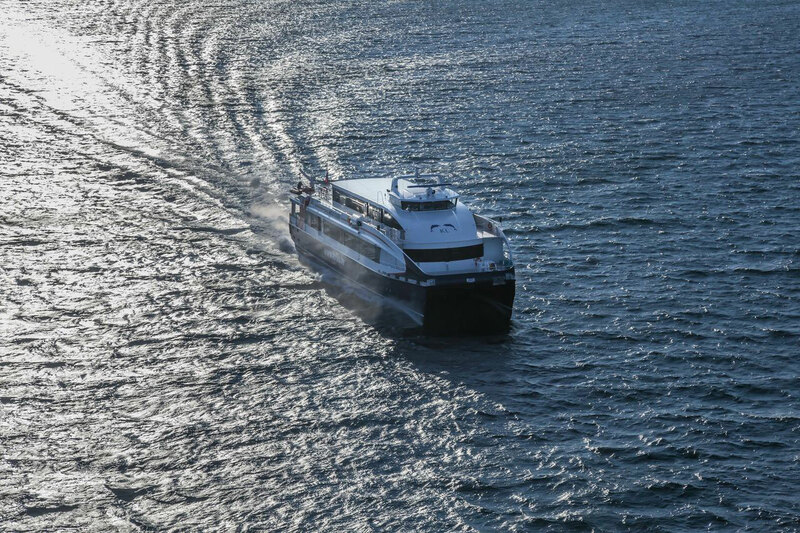 They operate this route with superfast and comfortable catamarans with a seat capacity of around 300 passengers. Both routes operate starting from April until the end of October. Catamarans depart from the Split port in the morning and returns from Dubrovnik in the afternoon hours. For detailed sailing schedule, prices and ticket booking check Kapetan Luka - Krilo official web site. Tickets can be bought at each ports, from several travel agencies or online. 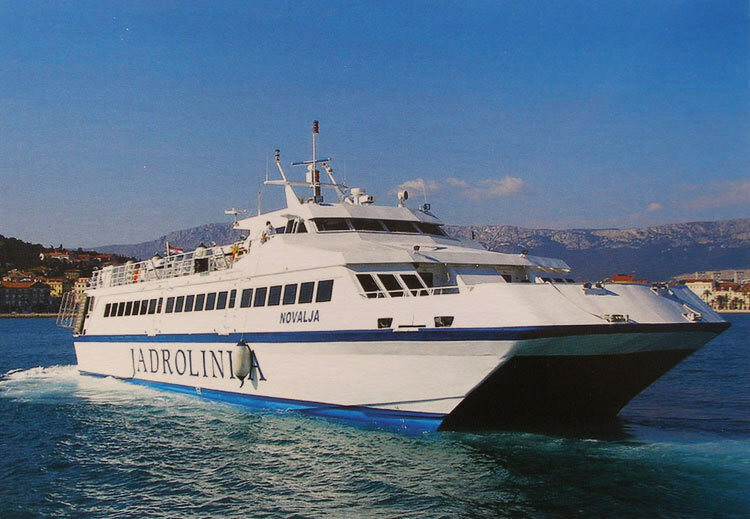 Croatian state company Jadrolinija operates catamaran route between Dubrovnik and Split from June until mid-October each year. This catamaran departs in the morning from Dubrovnik port and sails to Split with stops on Korcula, Hvar and Brac (Bol). It returns in the afternoon the same way. This catamaran is ideal for making a day trip to the islands. Tickets can be bought from every Jadrolinija ticket office or online. Check the detailed sailing schedule and ticket prices here. 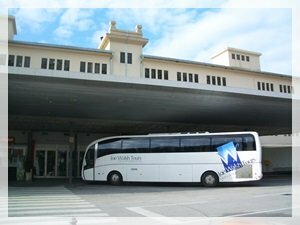 Besides taking a catamaran between these two popular travel destinations in Croatia you have options of taking a bus or driving a car. The bus service between Split and Dubrovnik is regular with buses running throughout the day starting from early morning until midnight. Several bus companies operate services with a range of prices and travel times. Check the accurate bus timetables and prices here. Tickets for buses can be purchased from the bus stations or online with Getbybus website. If you would like to enjoy scenic drive along the Adriatic road you can hire a car and drive to Dubrovnik. Note that you will need to pass through Neum Corridor - 22 km of coastline that belongs to Bosnia and Herzegovina on your way to Dubrovnik.